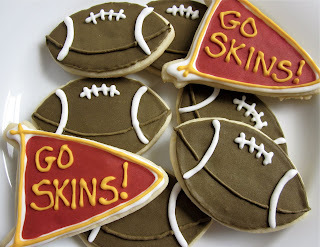 Here is the cookie recipe I used. 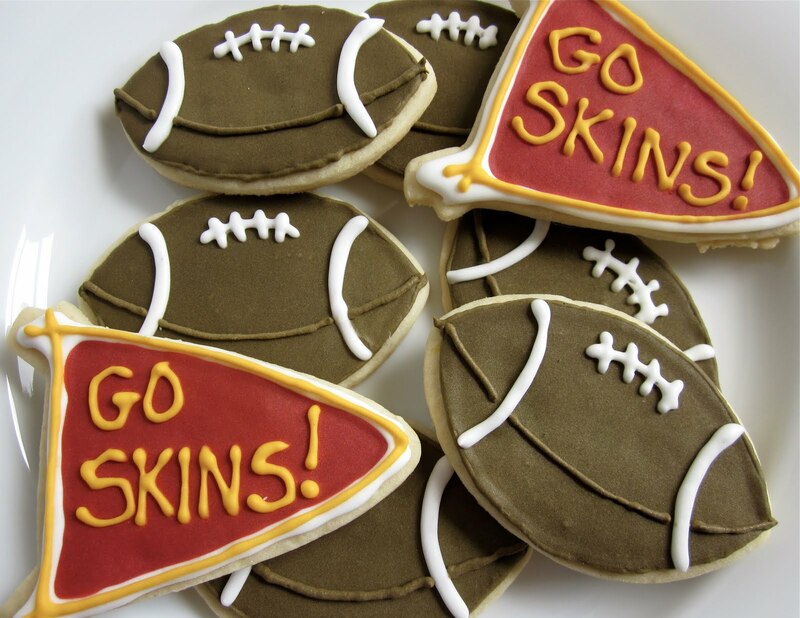 Although I don't care for football, I'd sure eat those cookies!! !